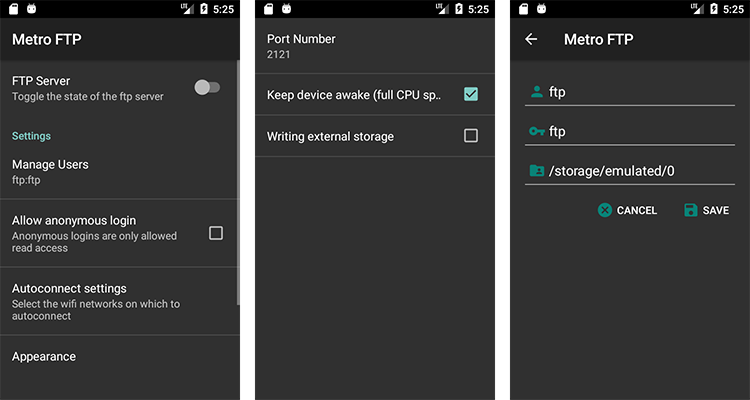 Metro FTP – Another Revolution to android! FTP stands for the File Transfer Protocol. 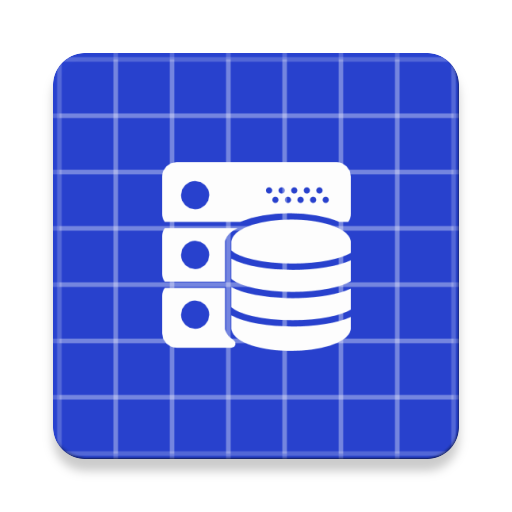 It is a client-server type networking protocol, which allows to transfer files between client and server. To set up a FTP network FTP server is the must. When server gets launched clients can connect to the server. However, if there is no server, lots of clients will stay idle because the won’t connect each other. Metro FTP Server can standalone act like a FTP server over the local area connection. If you are connected to an WiFi area, then using Metro FTP anyone with access, can upload or download files in your device. Before using the software, you must know about the file transfer protocol (FTP). This is the server only. In order to access this server, you must have FTP client to respected device. Setting up the app is easy. You just need to install the application to your device. And click on the ‘FTP Server’ toggle button. Your server will be ready to hear requests from clients. The default port is used here is ‘2121’. And default user name and passwords are ‘ftp’. Here are the core application screenshots. The application is straight forward, and includes only the options you will need the most. Click on the ‘FTP Server’ toggle button to start or stop the server. You must be connected to an wifi network to start the server. Otherwise, it won’t start. Default username and password is ‘ftp’. However, you can add edit or delete users from the app! Metro FTP is simple and straight forward. Managing ports and users is easy. And it has built in material design for ease. Since ‘dark theme’/’night mode’ is a popular theme these days, this theme is the default theme of the application.